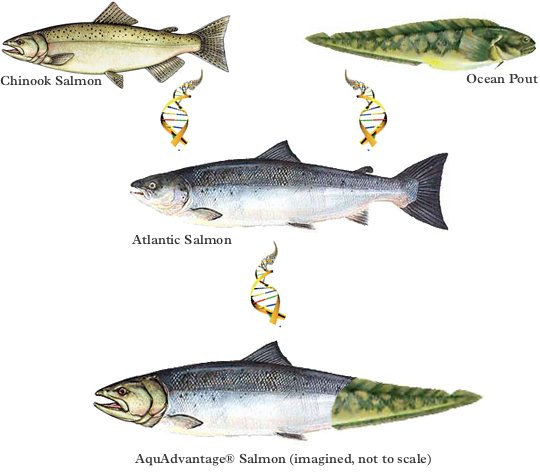 The AquAdvantage® Salmon, infertile by design (out of concern they might interbreed with other species), would be the first genetically-engineered animals to be made available as food. The company, unsurprisingly, is expecting a bit of backlash but stand behind their "product." CEO Ronal Stotish says he has "tasted and enjoyed the modified fish."